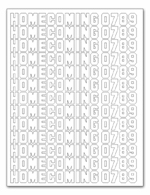 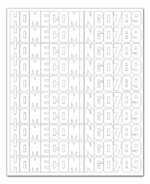 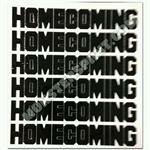 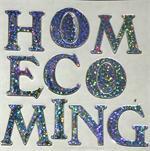 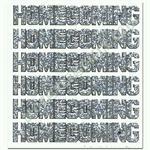 Homecoming sticker set for homecoming sashes. 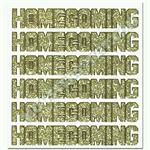 King and Queen sticker set for homecoming sashes. 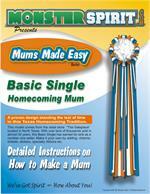 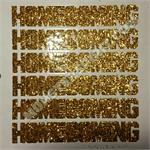 Homecoming sticker set for mums, garters, and scrapbooks.